The Steamboat Chamber estimates that approximately 500,000 people visit Routt County each year. 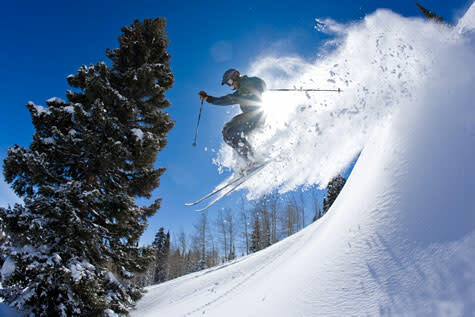 The Steamboat Ski Resort is one of the largest employers in the county, and a major driver of winter tourism. Throughout the year, visitors are attracted by the area’s outdoor recreation, arts and culture, and wide variety of lodging options and visitor amenities. Local business owners and employees take advantage of the lifestyle that a popular resort community can support - with a variety of restaurants, special events, and facilities like performance venues, multiple golf courses, an indoor Olympic-sized ice rink and six-court indoor tennis center.